Sugar Dolomite, coarse | KREMER-made and historic Pigments | Pigments | Kremer Pigments Inc.
From the Swiss Alps. 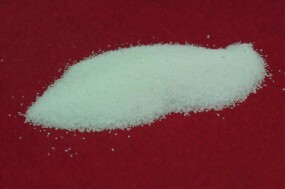 Sugar Dolomite consists of small, pure white crystals. Customer evaluation for "Sugar Dolomite, coarse"